Replies: 4 (Who? ), Viewed: 659 times. #1 17th Mar 2019 at 4:12 PM Last edited by Aysarth : 17th Mar 2019 at 4:28 PM. My latest project requires me to use animated meshes, so I have been trying as hard as I can to learn about that aspect of Sims 2. However, I have hit the same problem both using Blender with SmugTomato's plugin, and using Milkshape with the plugins advised in Echo's tutorials on animated meshes. I can import the GMDC, import the new mesh, assign the bones. Everything seems to be fine, but I can't then export into the .5GD format. From the Blender plugin I get nothing saved, from the Milkshape one I get a file saved in a format called 'Simpe Packed File', which SimPE does not recognise as a GMDC. Neither one throws any kind of error message. N.B. I have attached both the extracted GMDC and my replacement mesh. EDIT: Added my Blend and Milkshape files, which might be more useful. I dunno what's up with the plugin by SmugTomato, but it won't export as .5gd for me either. I literally get no file exported. I would suggest maybe report in the download thread? 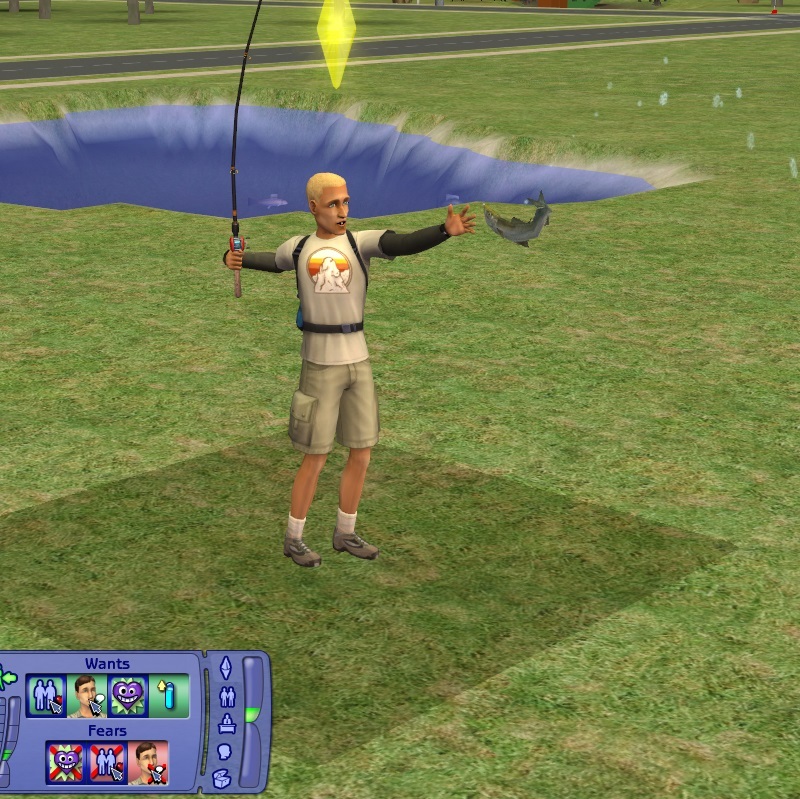 As for the MS export, are you exporting as Sims 2 Unimesh Exporter v4.09? This one works fine for me, I have no idea what the objx version is for. 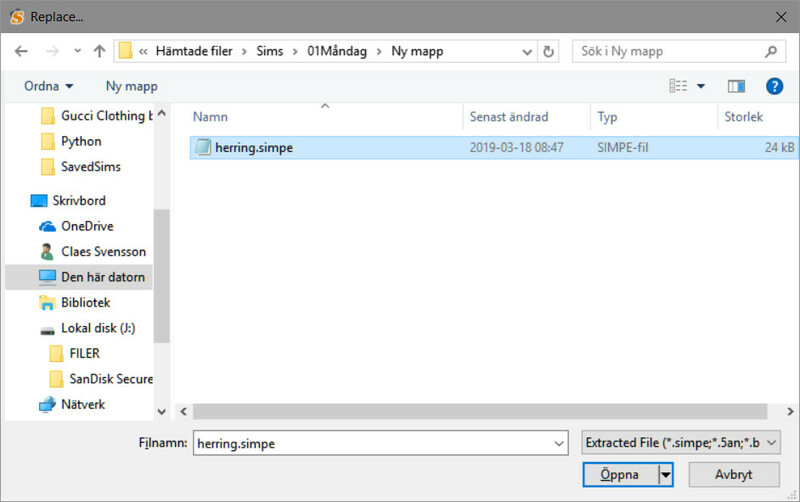 You can use the .simpe-file for replacing your gmdc-file in SimPE. @HugeLunatic and @clsve thank you for your replies. 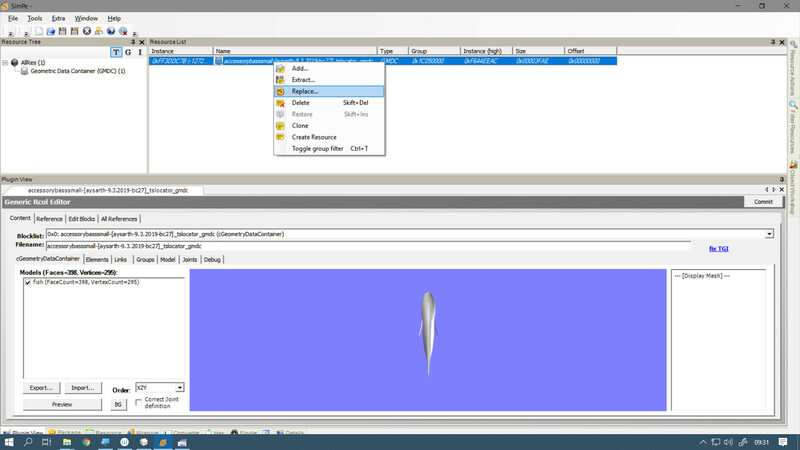 I confirm that I was exporting from Milkshape using Sims 2 Unimesh exporter V4.09 and not the objx exporter. I have also checked that all 16 Unimesh files are present and correct are present and correct in the Milkshape program file. clsve, I will give that a go and report back.